Do I have to copy my files to a website somewhere? How does this online backup thing work, exactly? Usually when you upload something to a website you have to click buttons and find files — is that something you'll have to do when you sign up for a backup plan? The following question is one of many you'll find in our Online Backup FAQ. "I don't understand how online backup works. Do I have to copy my files somewhere to keep them backed up online?" Absolutely not. You don't have to do any copying or moving or anything like that. After an initial configuration, your data is automatically and continuously backed up. Purchase an online backup plan. Install the provided software on your computer. Tell the software what drives, folders, and/or files you want to keep backed up. You only do those things once! After the initial upload, changes to data you've selected, as well as new data added to locations you've selected, are all backed up automatically and, with most online backup services, almost instantly. For example, after you install the backup program, you might tell it to keep your Music folder backed up, to upload all your downloaded files in the Downloads folder, and to never forget a file in your Documents folder. After choosing those areas to back up, the software will begin uploading all of those files to your online account. Over the next few weeks, after you've added more documents and music to your computer, those files will appear in your online account, too. This happens in the background without asking since you've already chosen to keep those folders backed up. 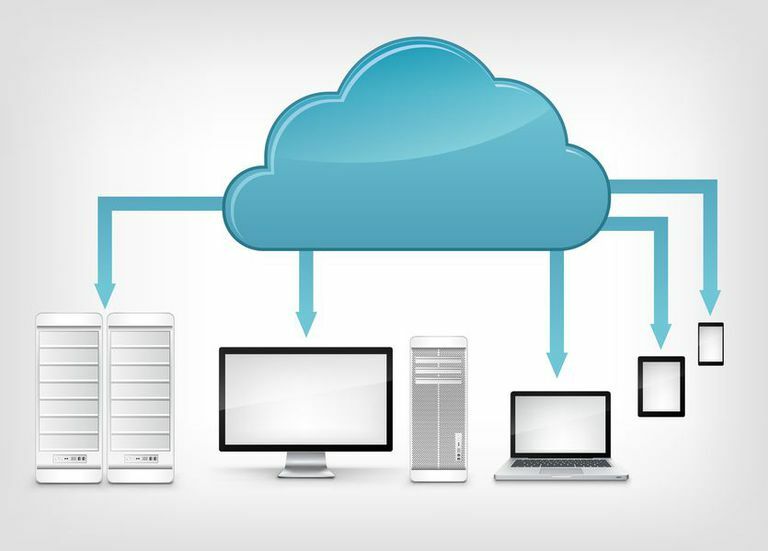 Automatic and incremental backup is the big differentiating factor between online storage (like Dropbox, Google Drive, etc.) and online backup. See Why Aren't Dropbox, Google Drive, Etc. In Your List? for more on this. Where Are JustCloud & ZipCloud in Your Online Backup List? Why Aren't Dropbox, Google Drive, OneDrive, Etc. In Your List?